Why Air Conditioning Tune Ups and Inspections Are Important! Your air conditioning system works hard to keep you and your family comfortable and cool in your home. An annual tune-up or maintenance service on your AC from Phoenix AC & Heating Experts will pay off in the long run. Here are the top reasons why you need to have an AC tune-up. What’s Included in AC Tune-Up? When you make upgrades or new investments to you home, including a new AC unit, it is practical that you do your best to protect this investment so it will remain in good quality and last long. 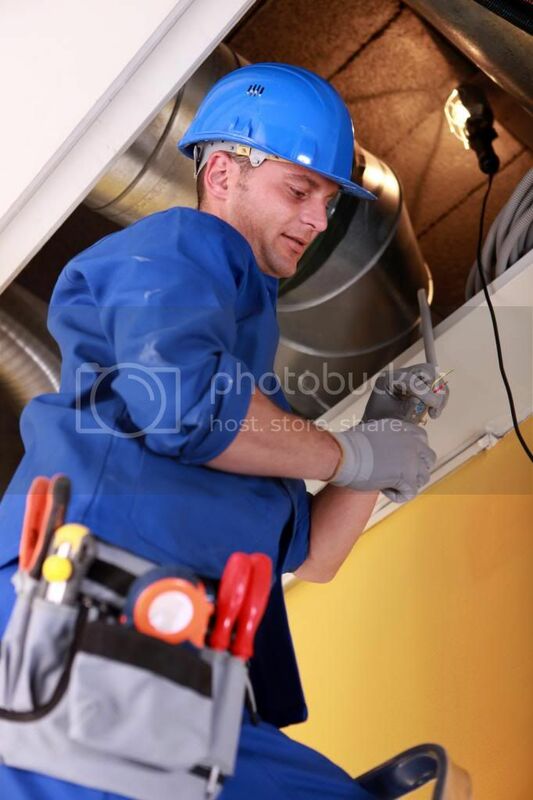 Regular AC tune-ups will help the unit to have a longer life and remain in excellent quality. Many people are talking about energy efficiency as it provides so many benefits to homeowners. Perhaps the most obvious is the drop on your monthly electricity payment. Making an effort to save energy is rewarded through your monthly bill. When we provide regular maintenance on your AC, it ensures that the unit runs efficiently and does not work harder in cooling your home than it should. Together with saving money on your monthly bill, getting a regular tune-up will lessen the amount of energy used by the AC, which in turn lessens your carbon footprint in the environment. These days, everyone should all play a part in making environmental friendly choices, and you will be doing yours when you have a regular AC tune-up. When our contractors do regular tune-ups on your AC, we will see the problems while they are just small. Because of this, we will be able to provide a solution before it becomes a much bigger complication. It prevents repairs because the problem would have been caught before it even cause your AC to malfunction. For sure, you want you and your family to breathe clean air all the time. However, this is not the case in some instances. The air that we sometimes breathe in our home can be harmful to us. Because of this, it is really important that the air quality in your home is at its best. During an AC tune-up, we will clean or even replace your filters if necessary. This ensures the air in your home will be clean. A lot of manufacturers require their customers to maintain the quality of their AC units through regular tune-ups. If you need to use your warranty and your AC does not have proper maintenance, the warranty could be cancelled. Make sure that you inspect your warranty and know all the necessary maintenance you need to do on your AC. A malfunctioning AC unit will have a hard time cooling your home. Moreover, you may notice that the temperature in different rooms significantly varies. An AC tune-up will give you more control on the cooling power throughout your house. This eliminates the irritation you may feel because of inconsistent cooling. 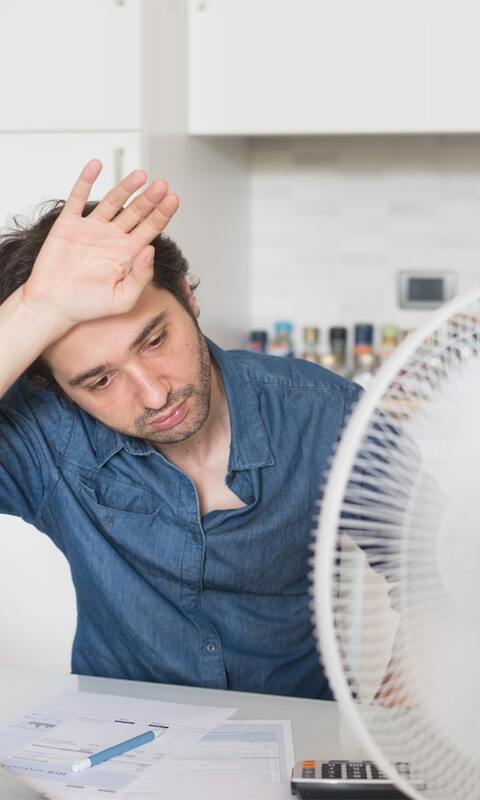 It is no big surprise if it involves having a broken AC and total loss of cooling throughout your house, especially in the summertime. Luckily, if you allow us to provide a regular tune-up on your AC, you can avoid the problem of having a broken AC. Your responsibilities as an adult seem endless, especially if you are a parent. You are likely to worry that something may go wrong and you are not prepared for it. The least you can do about your AC is to have regular maintenance. This way, it will be one less thing that you need to worry about. You are sure that your AC is running efficiently and doing its job of cooling your home and providing comfort. Some people only see the money they have to spend on an AC tune-up as an added expense. However, if you come to think of it, that little investment can actually help you save a lot of money. First, you will have lower cooling costs, which means a tune-up helps control the cost of your monthly electricity bill. Second, a tune-up extends the life of the AC unit so you can avoid replacing it sooner. Third, you will also avoid expensive repair services. Lastly, your warranty will be protected, which could also save you money if ever you use the warranty in the future.